Diamond Jim’s Jewelry is South Bend’s one-stop shop for jewelry! We’ve got a huge selection of pieces, along with service capabilities to size and repair your existing heirlooms. Stop by to select that perfect piece for that perfect someone. We’re here Monday through Saturday, offering sales, repairs, appraisals, sizing and more. Family-owned and -operated, Diamond Jim’s Jewelry is the premier jewelry store in South Bend, IN. We’ve been serving our community with top-level service since 1982. Our professionals offer a full range of jewelry-related services, including sales, appraisals, repairs, coin dealing, customization, sizing and setting. We also buy gold. As a member of the Jeweler’s Board of Trade, our shop adheres to the highest industry standards for service and selection. We are committed to working hard to ensure your special piece is perfect in every way. Our customers know they can trust us to deliver superior service and products, every time. At Diamond Jim’s Jewelry, we know that affordability is key. That’s why we offer competitive prices on top-quality items. We also provide free estimates for jewelry repair. Whether you need to re-set a loose diamond, re-size a ring, or choose the perfect engagement ring, we are here to help. We bring over 30 years of industry experience to every job. Our goal is to exceed your expectations for complete customer satisfaction. This level of dedication is what makes Diamond Jim’s Jewelry stand out from other jewelry stores in South Bend, IN. We offer unparalleled service—stop in today and see for yourself! We offer honest pricing and free estimates on services. We bring more than 30 years of industry experience to every transaction. We offer a full line of jewelry services, from sales to repairs. We buy gold and silver for fair market prices. We are a member of the Jeweler’s Board of Trade. 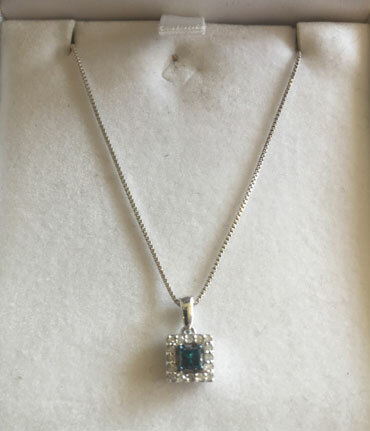 Diamond Jim’s Jewelry is your expert source for all things jewelry. Stop in and see us today for sales, repairs, resizing and more! 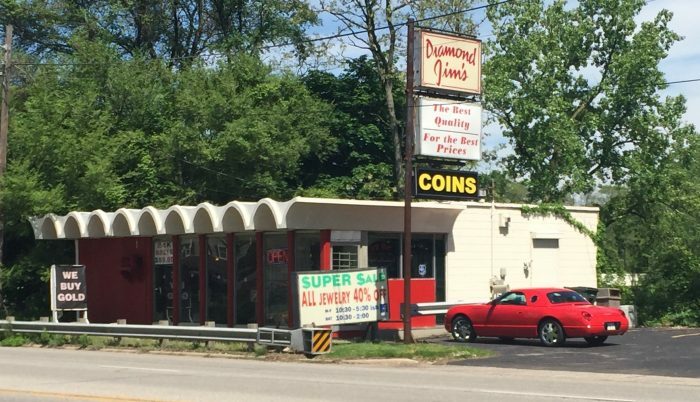 "We have been doing business at Diamond Jim's for 16 years. We have never been disappointed. I would highly recommend that if you're in the m..."
"Was very helpful with options for a wedding ring and willing to give a fair price for a used ring." "Helped me create the perfect wedding ring with a third party diamond. Amazing service and care!" "I was looking for a gold bracelet and diamond Jim had just what i was looking for and at a affordable price thanks D.Jim." "When it comes to tailor made jewelry, Diamond Jim's is the place to go. The quality and craftmanship of their customized rings is impeccable..."
Call Us Today to Change Your Jewelry Buying Experience!